Free admission to The Niagara History Center and Erie Canal Discovery Center complexes. 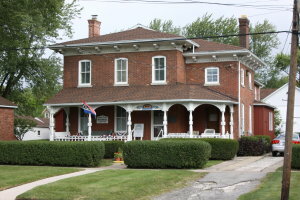 The Niagara History Center is a five building museum complex that houses various exhibits relating to local history. The Erie Canal Discovery Center offers users an immersive movie, and a hands on learning experience to help visitors to better understand the History of the Erie Canal.